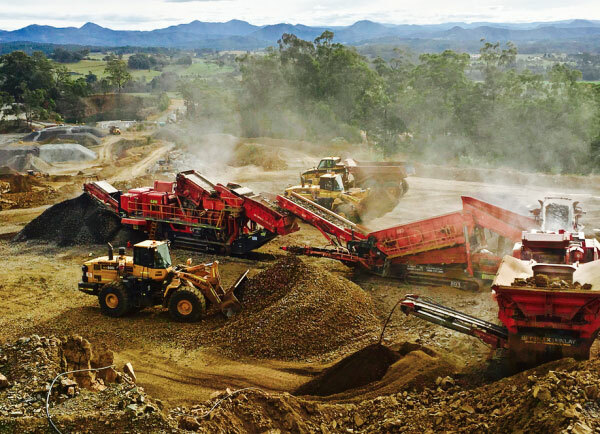 Byrne Resources can offer mobile crushing services, waste recovery, quarry management and more for your site. 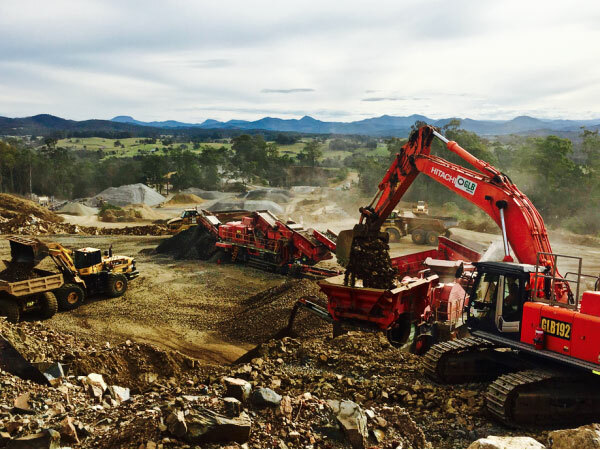 At Byrne Resources, we strive to be our clients' one-stop shop for all their construction, mining and civil works needs, from Byerwen to Waterford to Northern NSW, throughout Queensland and Australia-wide. That’s why we offer several services and products, and we bring a combined 200 years of industry experience to each job. We can offer mobile crushing services for your site today. Are you in need of concrete crushing on your site? If so, our mobile crushing services will come straight to your site and take care of your concrete crushing needs quickly and efficiently. We can provide waste recovery for your project. Our goal is to be as eco-conscious as possible no matter where our worksite is located. That’s why we offer resource recovery including concrete recycling. Our concrete recycling turns used concrete into crusher dust and bedding to use on other projects. We can provide quarry management, products and services for your site today. 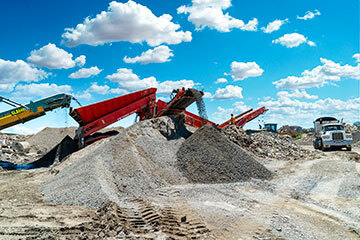 With three quarries ranging in size and a variety of quarry products and services, our staff at Byrne Resources are experts in all aspects of quarry management. Wherever you need our services, we can help. Need logistics and transport to get your materials across Australia? Byrne Resources can help. Having an experienced and dependable logistics and transportation company working on your projects can save you time, stress and money. 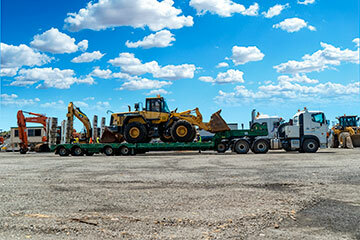 We'll make sure your machinery or materials arrive at your work site safely. We offer land restoration services near you. Looking for land restoration services for your site or project? Perhaps you need help with a project in a remote area? Either way, we can help restore your property back to a pristine state. Looking for a company that can handle soil treatments? Contact Byrne Resources. It's no secret that certain industrial sectors and projects can wreak havoc on the soil throughout Australia. That’s why we here at Byrne Resources offer soil treatment and remediation services to repair your soil. We provide property development services as well! To participate in effect property development methods, you need a knowledgeable and experienced company to help design and develop it. You'll get all this and more when you contact Bryne Civil for property development services Queensland-wide. Contact Byrne Resources for a free quote on any of our services from waste recovery to quarry management. If you have a large or small project and you need a reputable company that dedicates itself to your project, contact Byrne Resources. We'll tailor a service package to suit your needs with respect to your budget and time.